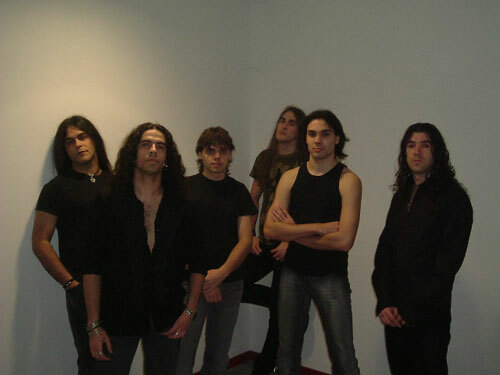 The band split-up in October of 2005. "Rise and Fall" (04:19) on "The Keepers of Jericho (A Tribute to Helloween Part II)" (2002). - "In my Darkest Hour", Hangar De Almas - Tributo A Megadeth (2M Producciones, 2005).